The Sun indicates how the world sees us; the Moon indicates how we see the world. Your Vedic Moon Sign is based on what Zodiac sign the Moon was in at the time of your birth. The Moon controls your mind and emotions. 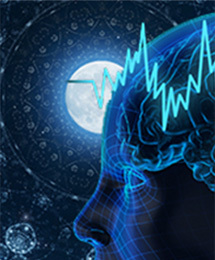 This report will provide your Moon Sign as well as an analysis of how the mind works for people born with the same Moon Sign.